Download "Patterns of Strengths and Weaknesses Standards and Procedures. for. Identification of Students with Suspected Specific Learning Disabilities"
17 Appendix A: Definitions - Basic Psychological Processes Visual The Visual Process is defined by cognitive mechanisms that are involved in the retention, processing and organization of visual information so as to demonstrate accurate perception. For PSW, these should not be confused as a measure of the sensory mechanism of sight, but rather as indicators of the more complex underlying cognitive activities. Measures of the visual process may include factors, such as spatial awareness, visual perceptual skills, perceptual organization, visual mental manipulation, and perceptual discrimination. Auditory The Auditory Process is not intended to be a measure of acuity of the sensory mechanism. Rather, it is intended to be the underlying cognitive mechanism involved in using auditory information for the purpose of learning. Measures of the auditory process may include phonemic awareness (including rhyming, segmentation, sound-symbol association, etc. ), auditory perception, sound discrimination, and auditory mental manipulation. Attention The Attention Process involves the individual s ability to attend to, or to selectively attenuate, perceptual stimuli in a systematic and effective manner. This process includes measures of selective attention, sustained attention, response inhibition, attention shifting, and focus. Memory The Memory Process is a complex and multifaceted domain related to many areas of learning. Specific kinds of memory are utilized depending on task demands. The memory process involves the ability to store and retrieve information in a useful manner. Measures of this process include short-term memory, working memory, associative memory, and long-term retrieval. Processing Processing can be globally defined as the ability to make efficient and rapid decisions or quickly perceive distinctions in stimuli. Processing involves input and output mechanisms, and frequently is demonstrated under timed conditions. Measures of processing include processing speed, automaticity and rapid decision-making. Processing may also include aspects of Rapid Automatic Naming facility, though this is an overlapping domain with memory. Mental Control The Mental Control Process may be thought of as an individual s ability to manage and prioritize perceptions to facilitate decision making and problem solving. Mental control allows the individual to recognize the nature of a problem, plan a course of action, and sequence multiple actions to solve a problem. Mental Control abilities may be identified through measures of executive functioning, planning, organization, and self-regulation. 18 Problem Solving/Judgment Like memory, the Problem-Solving Process is a complex activity that involves multiple processes. The Problem-Solving Process is defined by an individual s skill at analysis and synthesis of multiple elements to resolve problems. The capability to engage in interpersonal interaction and social learning is involved. Measures of Problem Solving and Judgment include social awareness, reasoning skills, decision making, fluid reasoning, and emotional control. Language Use The Language Use Process involves the individual s skill at using verbal information to define concepts and solve problems. Language Use includes both the understanding and production of meaningful speech and communication. Language Use may include measures of receptive language, expressive language, listening comprehension, vocabulary development, and general knowledge. Sensori-Motor (Action/Output) The Sensori-Motor Process involves integration of perceptual and cognitive skills to organize physical output. The Sensory-Motor Process can include all types of motor output including speech, gross motor and fine motor skills. For the use as a basic psychological process involved in learning, Sensori-Motor primarily involves fine motor output. The Sensori-Motor Process may include measures of visual-motor integration, motor speed, and overall fine/gross motor skills. Disability Evaluation & Second Language Learners. Martha Buenrostro PhD, Education Program Specialist, ODE Martha.Buenrostro@state.or.us 503.947. Which WJ-III Subtests Should I Administer? Writing Instructionally Appropriate IEPs Special Populations Tennessee Department of Education Sullivan County Teacher Training July 2014 Norms Please sit with your identified group there is a purpose. 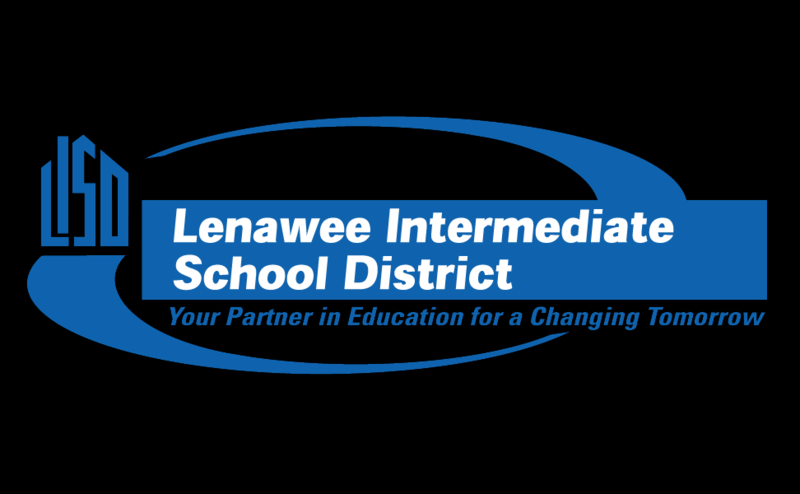 Notice of Meeting Letter (s): Student's Name: Student No: Dear Parent(s)/Student, We have completed the assessments necessary to decide if your child is eligible for special education or Section 504 services.